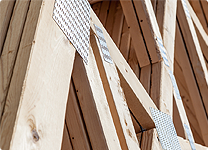 Our Elite series of sheds are large, flexible and customizable. Our sheds can be configured for poolside enjoyment. Rustic beauty meets size and flexibility with a Dutch Elite. 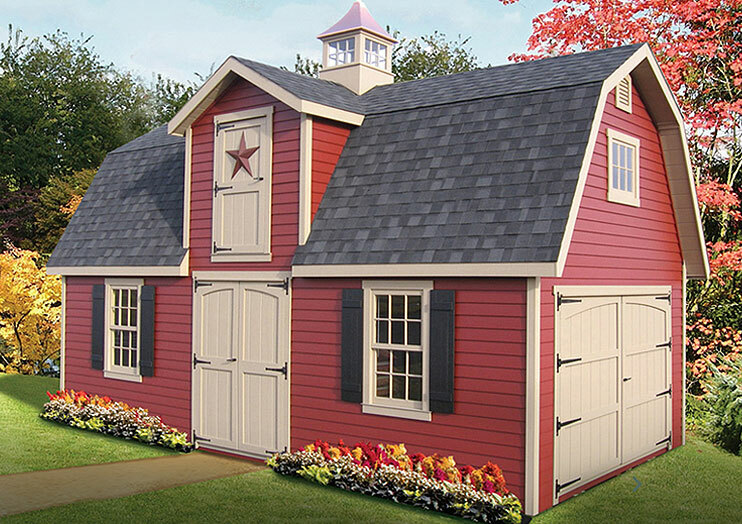 Our Manor sheds can be customized to suit your own style. 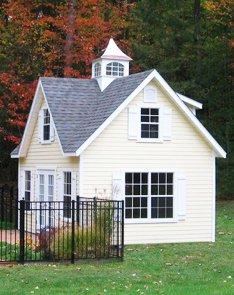 At Classic Garden Structures, we create customizable garden sheds, pool houses and other garden structures that perfectly complement your lifestyle and your property. 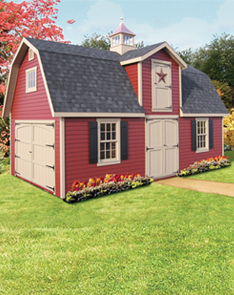 Featuring a host of design-conscious details and the kind of quality and craftsmanship you can only find in Lancaster County, PA, our sheds are a perfect addition to any yard. Best of all, they’re infinitely customizable. 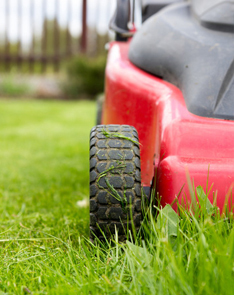 Please explore our website to learn more, and contact us or find a dealer near you today. 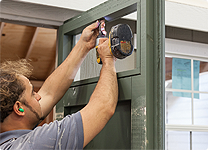 Our sheds are built to last, with standard features that other manufacturers call upgrades. 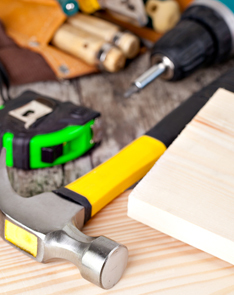 Customize any of our sheds to fit your lifestyle, storage needs and architectural style. 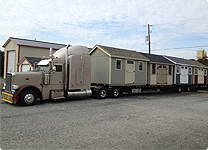 We'll transport your shed right to your door, and finish the installation promptly.